Since the termination of the most popular custom firmware, Cyanogenmod. The news of LineageOS will continue all the Cyanogenmod work but with LineageOS name. LineageOS is a free, community built, aftermarket firmware distribution of Android 7 (Nougat), which is designed to increase performance and reliability over stock Android for your device. Devices have started receiving Official LineageOS builds which is completely stable & bug free. Now its the turn of our Xiaomi Mi Max, to taste the freshly build stable LineageOS 14.1 ROM. 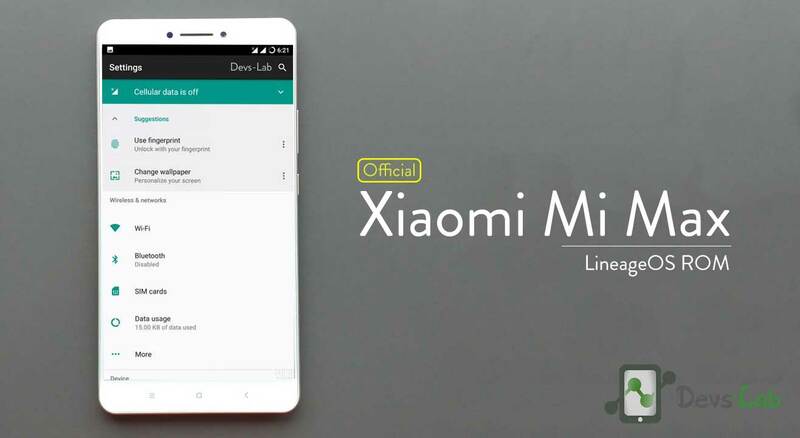 The LineageOS 14.1 is based on Android Nougat 7.1 for Xiaomi Mi Max with the almost the same features as in Cyanogenmod ROM. So, without wasting anytime, let’s just jump onto the installation process. This ROM is only for Xiaomi Mi Max. Please don’t try this on any other smartphones. No. During the testing period we didn’t find any bugs. Even the developers didn’t report any bugs. If you find any bug in LineageOS 14.1, you can report it by following the method mentioned at the end of this article. Step 1. Transfer the downloaded LineageOS & GApps zip, in your Xiaomi Mi Max. Step 2. Turn off your Xiaomi Mi Max. 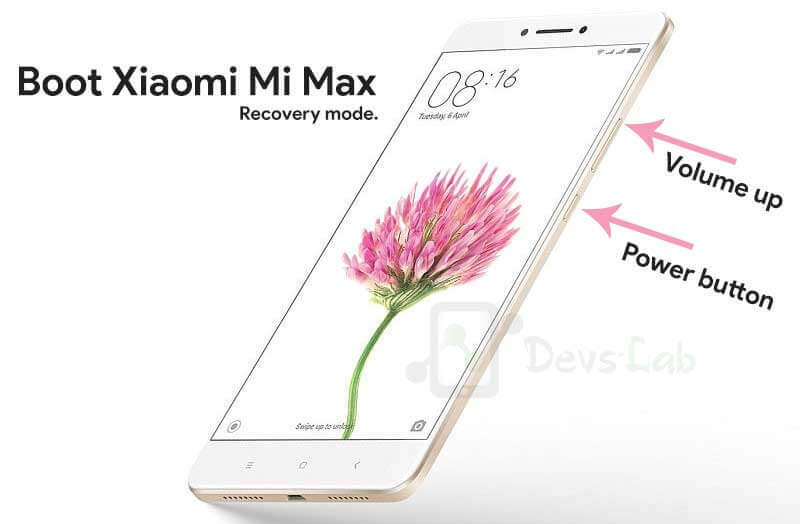 Press and hold Volume Down + Power to boot your Xiaomi Mi Max device into TWRP Recovery mode. Xiaomi Mi Max Recovery mode. Step 3. Do not forget to perform a nandroid backup. Goto backup option in TWRP and select all the partitions including System, Data, Boot and swipe right to backup. Step 4. 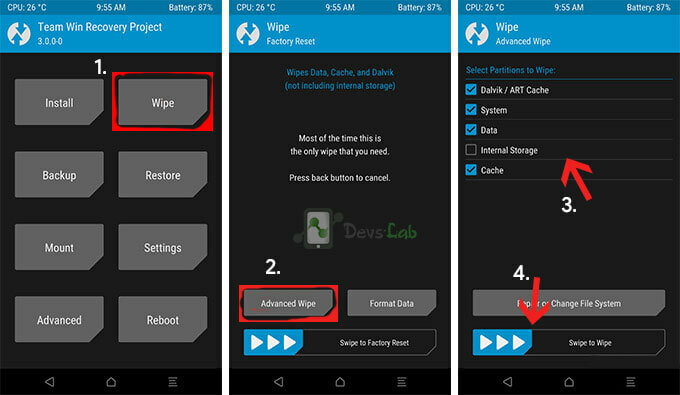 In TWRP, select “Advanced Wipe”. Select Dalvik, System, Data & cache partition. Swipe to confirm wipe. Step 5. To install the LineageOS 14.1 ROM, go to Install > Locate the downloaded LineageOS zip file. Step 6. Similarly, to flash the Google Apps (Gapps) package file, Install > locate the Gapps package file. I have personally used the ROM & I didn’t feel any lag or instability in LineageOS. I guess LineageOS will be much better than Cyanogenmod. Slowly it has started rolling out official updates for major devices. If you’re Mi Max user, you must install this ROM. AMD Vega: What's new, Features, everything explained.